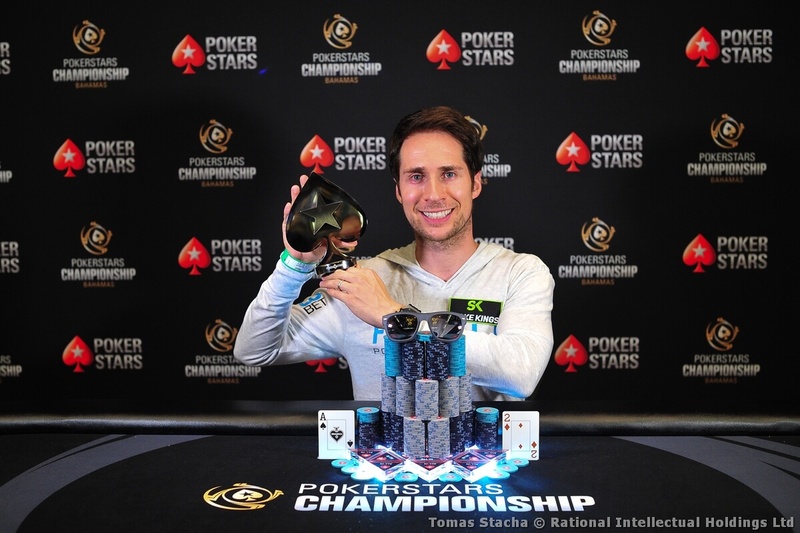 New CardsChat ambassador Jeff Gross knows a thing or two about making it in the poker industry. After all, he’s been a successful poker pro and Twitch streamer for years. 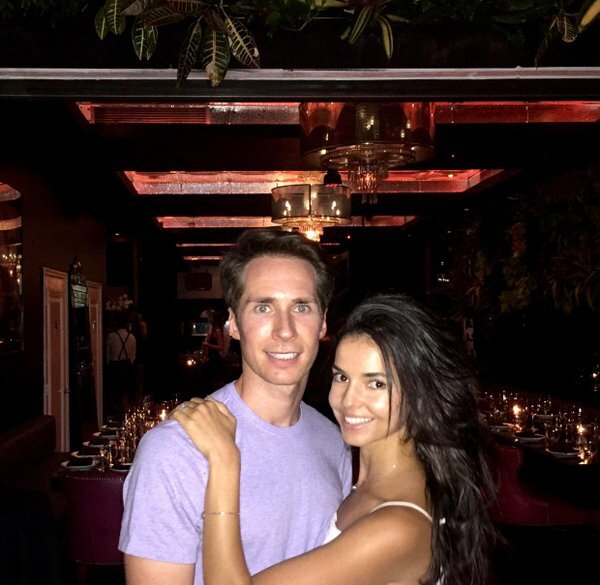 I spoke with him to discuss beginner poker strategy and the lifestyle he leads. Plus, I wanted his opinion on a hand I recently played. 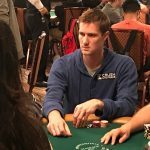 Gross has more than $3 million in lifetime live tournament cashes. On top of that, he’s a successful online poker player, as his fans on Twitch can attest to. He began playing poker in Michigan while still in high school. One day during soccer camp, someone brought a chip set to play cards. “We started playing $0.25/$0.50 games and I was hooked,” he said. The rest is history. He went from playing those micro-stakes games to competing in the now defunct televised Partypoker Premier League and high-stakes events such as the $111,111 WSOP High Roller for One Drop. He’s living the dream. As a Chicago Bulls fan, I might be a bit biased here, but I agree Jordan is probably beyond famous. In addition to playing with cultural superstars, Gross says playing poker professionally allows him to travel the globe to “some cool places” that he wouldn’t get to see if he were working a desk job. Can Love and Poker Coexist? But there is a downside to playing poker for a living. Many pros are unable to maintain healthy and lasting relationships. Gross, on the other hand, has. His wife, Emilia, is supportive of his career choice. He thinks some players don’t even try to find love and use the “I’m too busy playing poker” line as an excuse. 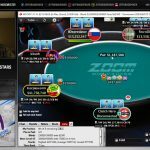 Playing poker online in front of a live audience isn’t as easy as it seems. Not only must the streamer focus on his poker game. Engaging with the audience while playing requires some serious multi-tasking. And, we all know there are many armchair quarterbacks who hide behind anonymous screen names. But when Gross is livestreaming on his popular Twitch channel, he doesn’t care about the backlash he receives when he makes a bad play. He must be doing something right. Gross has over 54,000 Twitch followers, ranking him as one of the most watched livestreamers in the world. If you dream of becoming a professional poker player, Gross has some sound advice. While he says gaining experience playing poker is invaluable, he believes you must also learn away from the table. No matter how effective the training course is, however, it’s up to poker players to be responsible with their money. Jeff Gross thinks poor bankroll management holds many skilled poker players back. Smart game selection, he says, is also very important even for a great player. Tried and true advice since the days before Super/System, but Gross acknowledges the game has evolved since he began playing Texas hold’em more than a decade ago. Not only are the top pros more skilled than during the poker boom era, he says, but the lower stakes grinders are tougher, too. In a recent insanely crazy $2/$5 cash game at Bellagio in Las Vegas, I got unlucky and lost a huge pot against let’s just say one of the most clueless poker players I’ve ever faced, and that isn’t hyperbole. But after I left the casino, I questioned my play. So, I decided to ask Jeff Gross if he would have made a different move. The game was so wild that there was a pre-flop all-in nearly every two or three hands. Players were throwing chips around with garbage hands and then re-buying. It was the dream game for any grinder. I was card dead the first couple of hours so I mostly folded my hands knowing if I called any bet, a three-bet behind me was inevitable. I finally picked up a decent hand (A-J) and raised to $20 from middle position. The guy to my left, a player who was three-betting and calling off stacks with mediocre hands, re-raised to $125. With the action back on me, I had a decision to call or shove my entire $400 stack in the middle. Folding against such a donkey wasn’t even an option. I shoved, he called with K-9 and spiked a king to win the hand and take my rent money (just kidding, kinda). Did I make the right play? Good point. It’s always good to know a high stakes pro agrees with my decisions. Re: AJ v K9. I see the argument about how difficult the play would be on the flop. Yes, that is definitely so. It’s a pretty common situation. 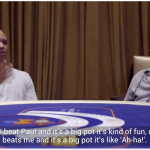 But is the suggestion to 4-bet jam (with rent money, kinda) pre-flop out of position with med strong hands against every loose aggressive player? Is that the helpful “Beginner Strategy” that the title promises? Wouldn’t it be more useful advice for beginners to avoid “insanely crazy $2/$5 cash games” in the first place? We see a lot of arguments in favour of tournaments (over cash games) in the Cardschat forums for exactly this reason. How to play against wild and crazy players is something every poker player must learn. The stakes are irrelevant. If you saw this type of player at a $1/$2 or $.50/$1 table, you should play against him the same way as at a $2/$5 or $200/$400 game. This player wasn’t just any ordinary loose-aggro player though. I think there’s an argument for just flat-calling against some loose-aggro players. Sometimes, the situation calls for you to gamble because your range > his range. That isn’t advanced poker strategy. That’s something a beginner needs to learn. They have to know you can’t play scared. I don’t think beginners should get into a habit of being passive. a great player and I can attest that he dedicates a lot to his fans in addition to maintaining humility and help you if you need it with some advice– thanks for everything jeff !! I think the thing that I would probably have trouble with is the people in the article described as armchair quarterbacks. Also, with so many followers, it would be hard to monitor the chat and still play. I suppose it would be advisable to have someone monitoring chat and drawing attention to comments that would be good for him to provide a response. They could also exchange pleasantries and answer the common questions for him without having to disturb his play. Raise Your Edge does look interesting. I would be interested in seeing a review by CardsChat of several courses. I would volunteer to rate them if I could get a bunch of free courses out of it! lol, I know, I know. No need to tell me that is like asking to be official beer taster (you know, for quality control) for Guinness. Never hurts to ask. wow, it’s really pleasure to see such good poker player as a cardschat ambassador. He is very good player and i think he have many things to share with cardschat members! Jeff Gross seems like a person who never stops evolving and he always try new things. I really like the personality / mentality of Jeff. Apparently I don’t know him in person but you can easily tell. 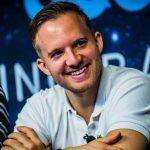 He is always full of energy if you watch him on Twitch(https://www.twitch.tv/jeffgrosspoker) . He plays poker so many years but he is so passionate about the game who shouts and celebrates for every winning play. People always forget how mindset, your lifestyle is important to be a successfull poker player. Always when I look at best live, online players they have very similair attitude. Conservative brm, good and health lifestyle, they spend a lot of time on learning poker and of course they make a big volume. Jeff is just a next person who proves that some things are really easy when you want to achieve them. good job. I like Jeff’s advice about studying a full video course instead of paying hundrends of dollars to a coach, but I think that if you can find a truly reliable and successful poker coach, it’s not bad to take a bunch of lessons with him. Twitch streaming is relly very difficult. You need quality equipment, fast internet connection, interacting with your audience, playing poker, and being funny and interesting. That’s a difficult combination to achieve. Unless you are Lex Vendhuiz of course…..
first time I hear about Jeff Gross but reading this enterview I already like him he seem like a very smart and dedicated person someone who knows what he wants and go for it without excuses and enjoying the process this is my lifestyle I think you have to enjoy the process everything of it cause we live on it no excuse that you sacrifice this or that it is a choice that each person makes I love poker and sports and be healthy so I work hard evry day to be better than yesterday … definetly will be following him on twicth! I am happy that he joined Cardschat and share is experience with us. I like his poker fitness plan.